Join the Stewart Family and all American crew aboard the Cape May Whale Watcher for a fireworks cruise celebrating Independence Day. 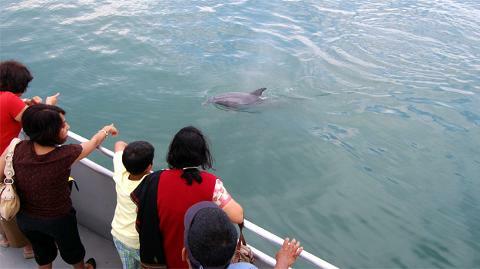 Begin the trip with some dolphin watching, followed by a beautiful sunset and then an up-close and personal view of the fireworks show. Our fireworks cruises include FREE pizza and hot dogs. A cash bar will be available for fountain sodas, bottled water, hot beverages, and other snacks. Alcoholic beverages will also be available for purchase at the cash bar. 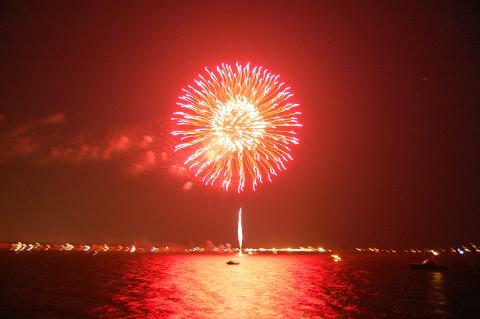 On July 3rd, Lower Township’s fireworks display can be seen in the Delaware Bay near North Cape May. The display is co-sponsored by Cape May Whale Watcher and other local businesses and contributors. 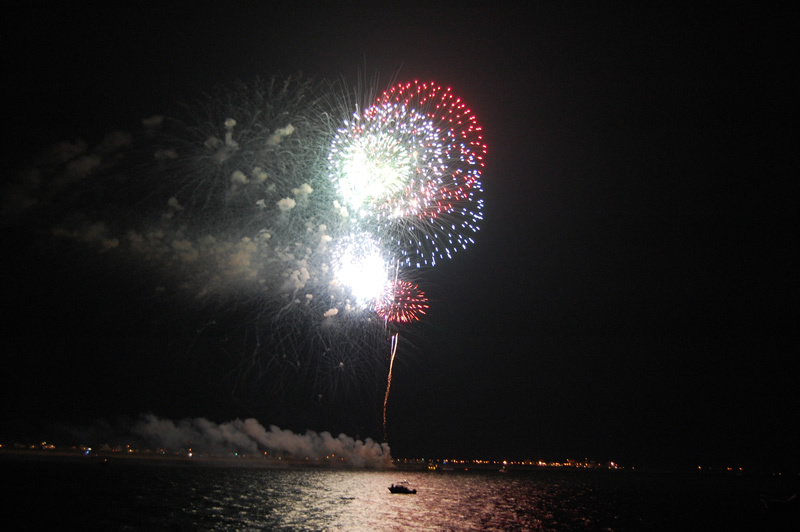 The fireworks display typically begins at 9 p.m.
On the 4th of July, the fireworks cruise will be on the Cape May beachfront in the Atlantic Ocean. The fireworks are sponsored by the City of Cape May and begin around 9 p.m. 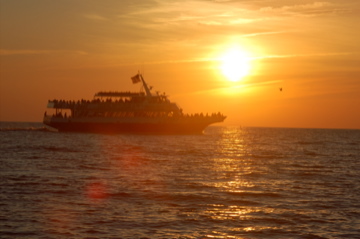 Sit back and enjoy the best view in the Cape May area while aboard one of our fireworks cruises. Free passes, vouchers, and discounts are not accepted on the fireworks cruises.